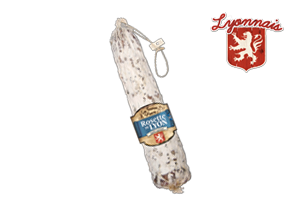 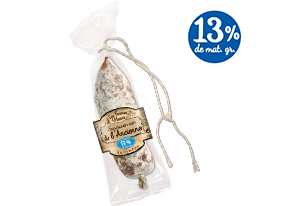 of well-known salamis from different region of France. 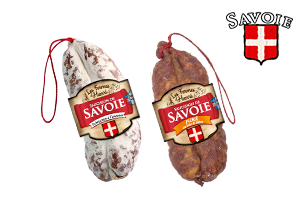 Let you try these authentic salamis ! 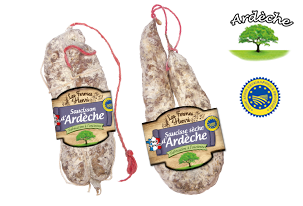 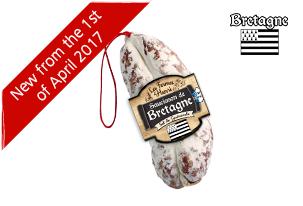 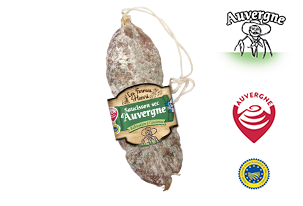 Traditional recipe produced with sea salt from Guérande and large mincing in order to preserve meat softness. 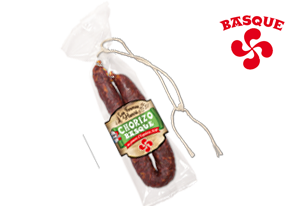 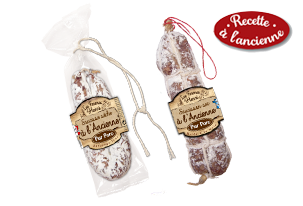 An authentic salami produced with lean meat and without fat addition in order to savour a salami with 3 times less fat than in a traditional salami.